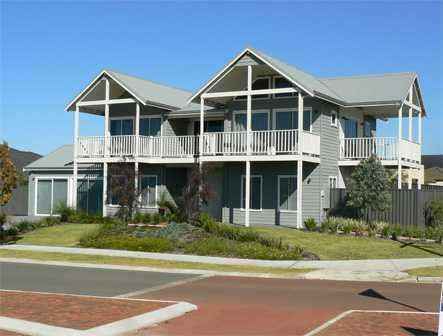 Beautiful coastal homes from Cedar Homes. 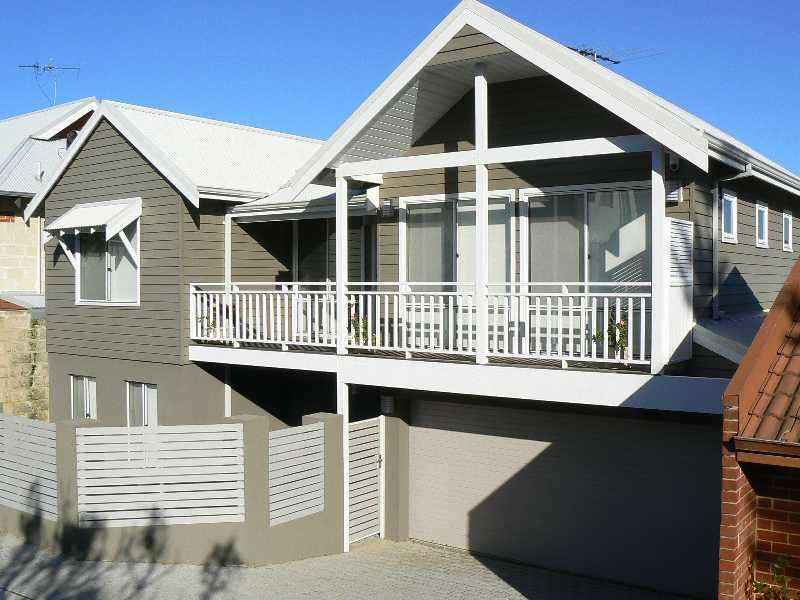 We understand that beach style homes are popular throughout Australia, and not necessarily only on the coast. Coastal living homes are normally large and airy with wraparound verandas and balconies to make the most of the fresh ocean air, with a lot of room to accommodate visitors. 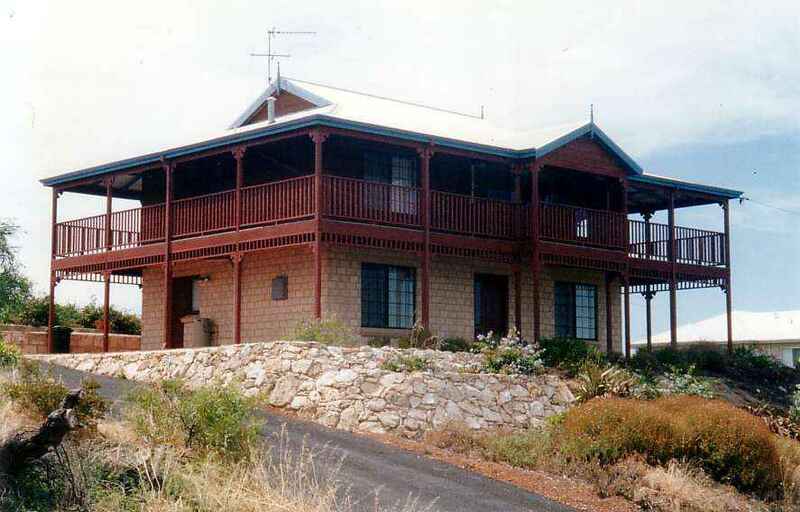 It is therefore easy to understand why this type of design is favoured inland as well as on the coast. Coastal beach homes in Australia are designed to keep cool during those blazing summer months. 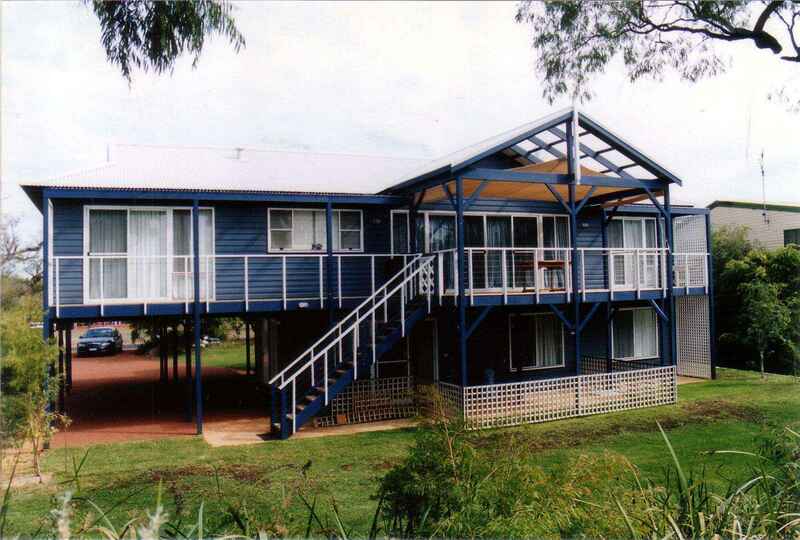 Essentially a shell with evenly spaced structural timber studs, a timber frame wall can easily be insulated to create a thermally efficient home, which is particularly useful in the extreme Australian climate. In winter, timber homes will be warmer because the thermal structure retains heat for a longer period of time, making it more energy efficient. Have you always dreamt of owning a beach home where you can spend your holidays relaxing in a space that perfectly suits your needs? Make your dreams a reality by consulting with a Cedar Homes representative. We have over 25 years’ worth of experience in the timber home trade and as coastal home builders, which means we are able to advise you on the most suitable building solution. Our beach home builders deliver all construction materials to your specified site, where they then proceed to construct your new coastal home featuring all the fine details and changes you requested at the planning stage. Working alongside you, our contractors will ensure that your vision is fully met, and all functional requirements are taken care of. Our contractors are highly skilled, ensuring the construction process runs smoothly. Get one step closer to your dream coastal holiday home today, enquire about our range of affordable timber homes.